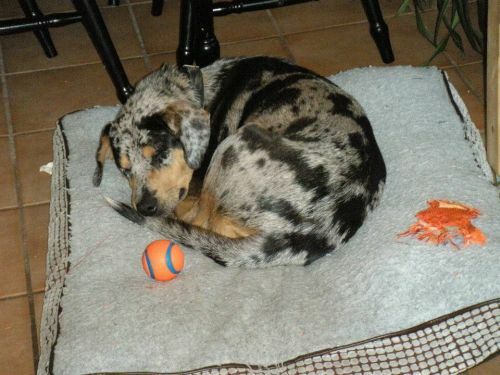 Catahoula Rescue-Ontario: Meet Felicity ADOPTED! 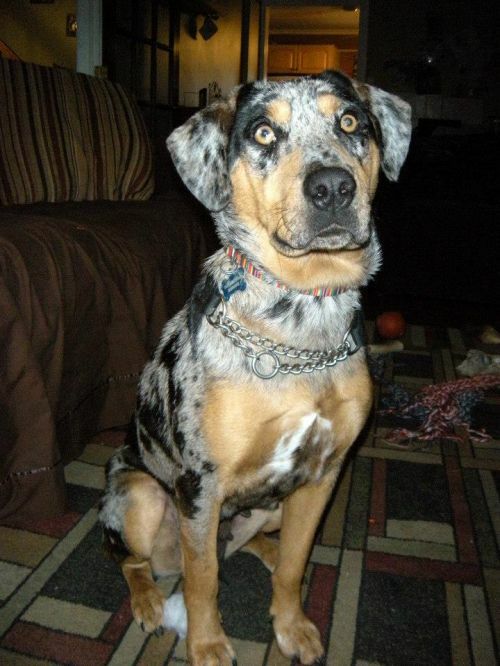 Felicity is an approximately 2 year old Catahoula/Australian Shepherd mix. She is a very sweet and friendly girl who loves people. She is very playful, and loves to play with other dogs at the park and with her toys. She’s been very well behaved since the first day with her foster family. She is fully house trained, takes treats gently, and knows “Sit”. Still a young dog, she has a good amount of energy but after a good play session is great in the house. Felicity is spayed and up to date on her shots. She is being fostered in Bowmanville.